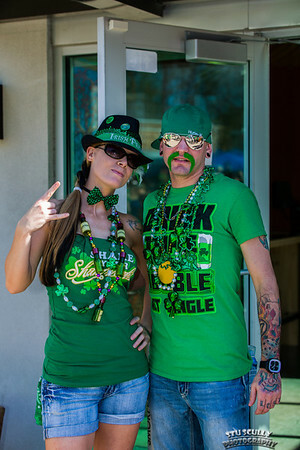 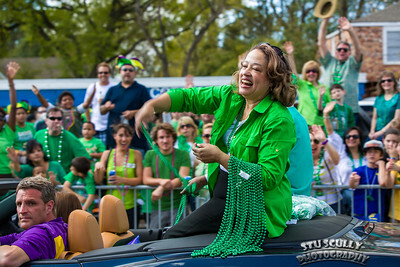 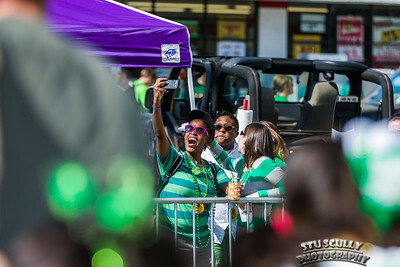 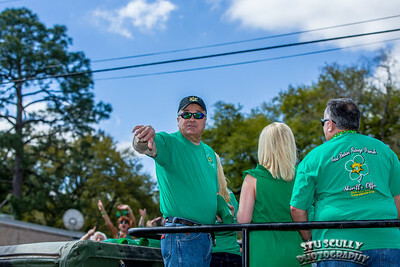 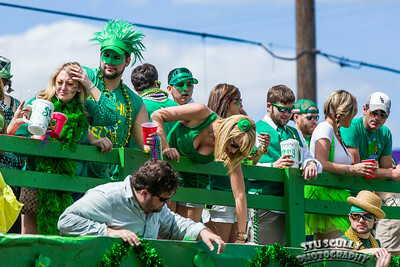 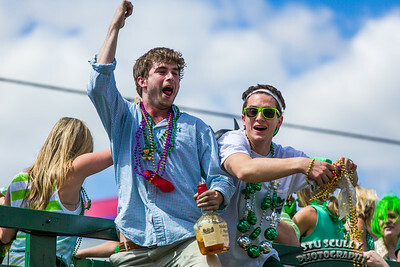 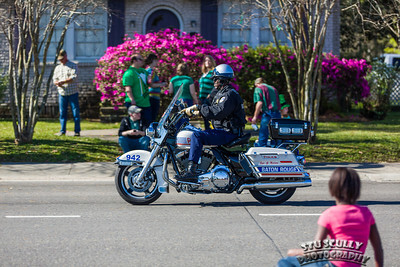 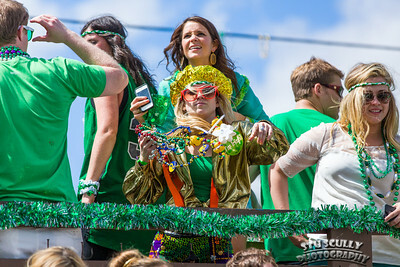 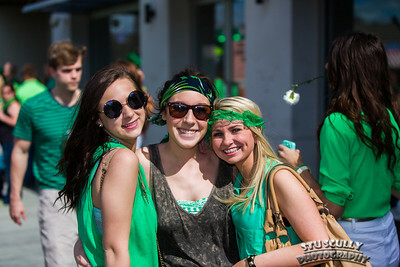 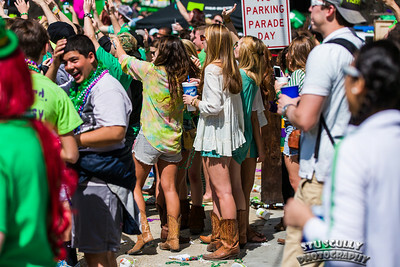 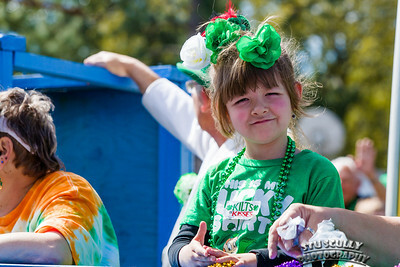 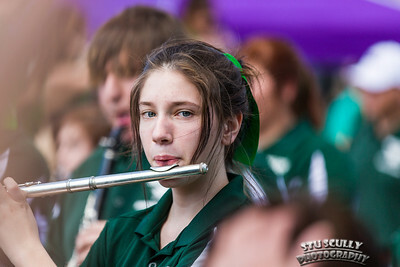 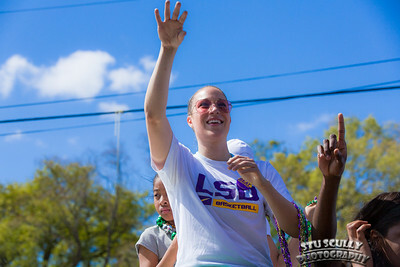 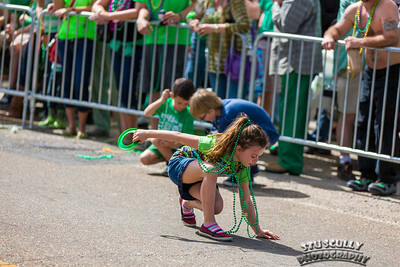 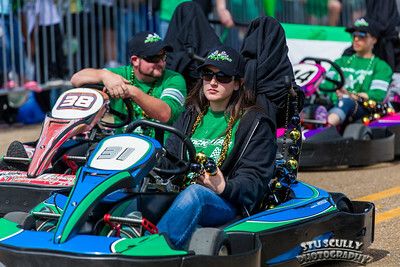 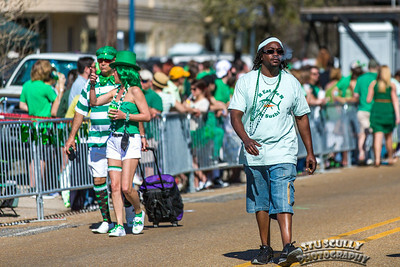 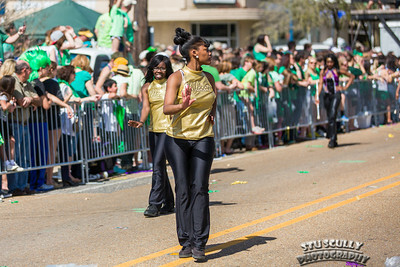 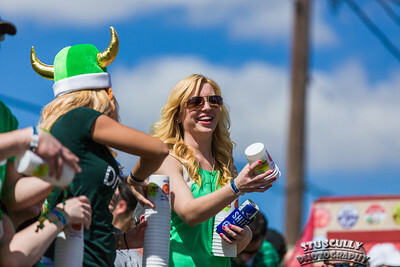 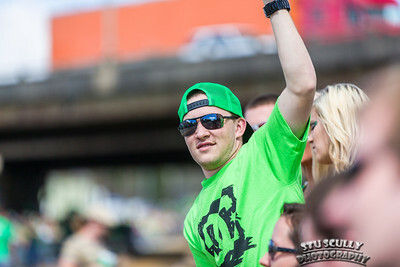 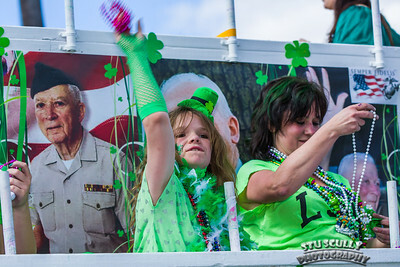 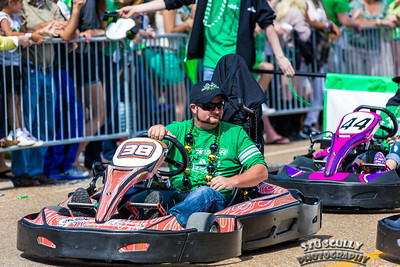 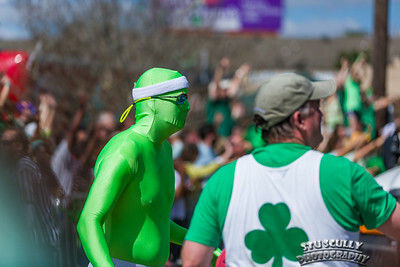 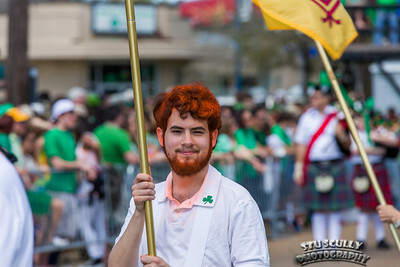 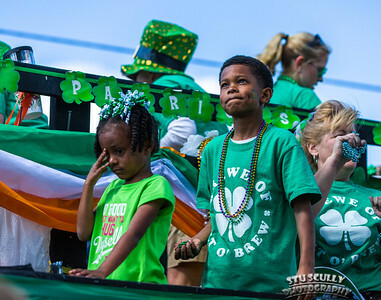 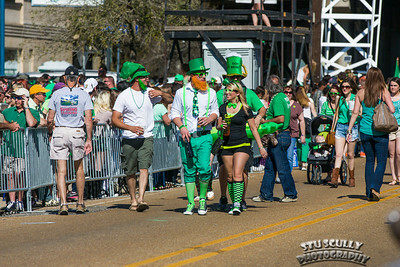 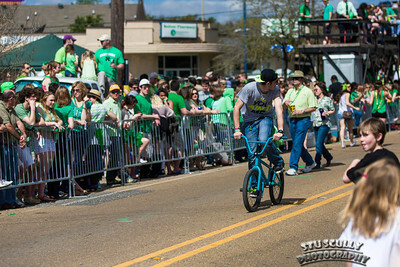 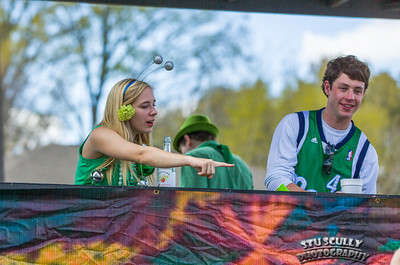 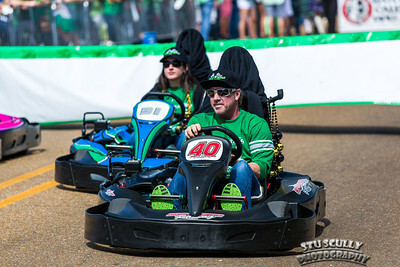 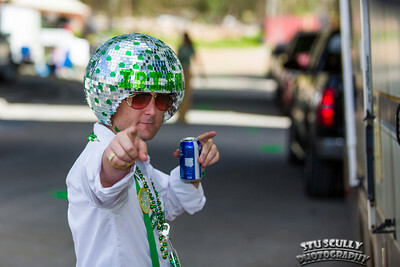 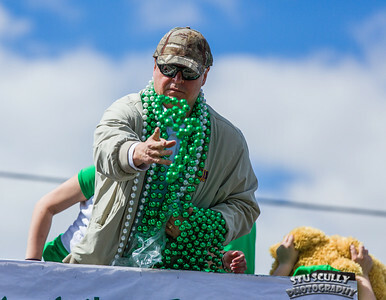 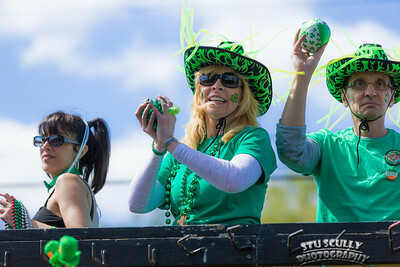 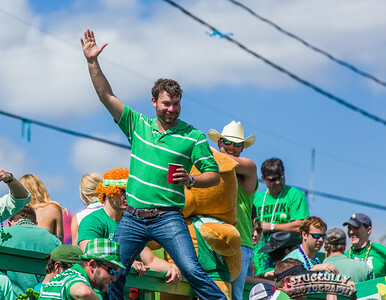 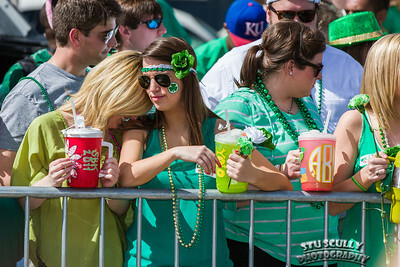 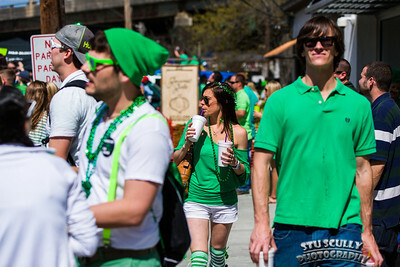 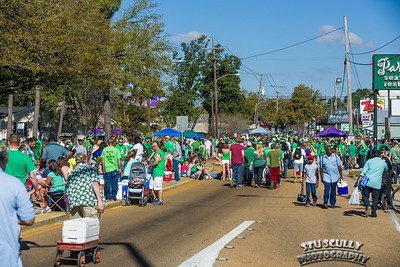 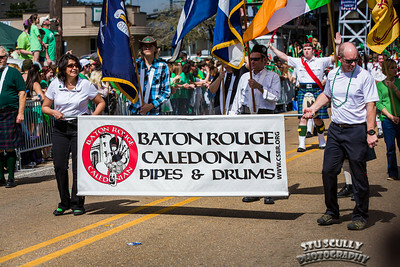 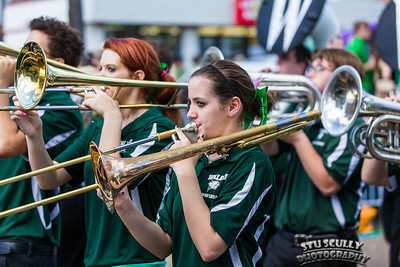 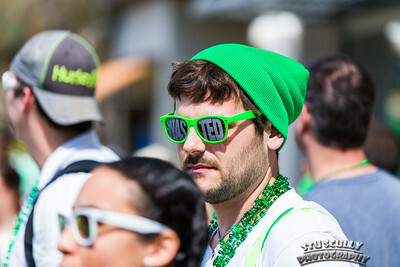 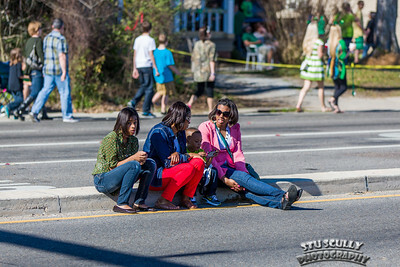 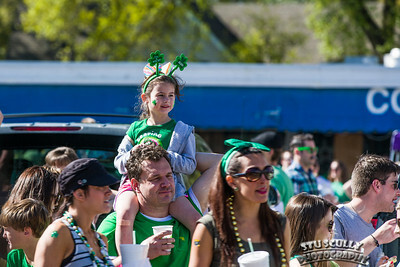 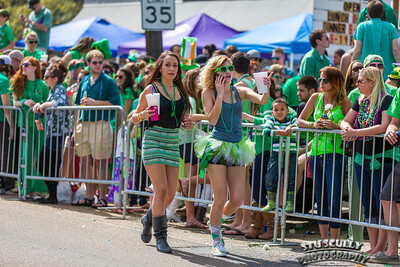 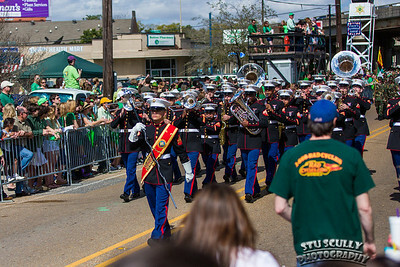 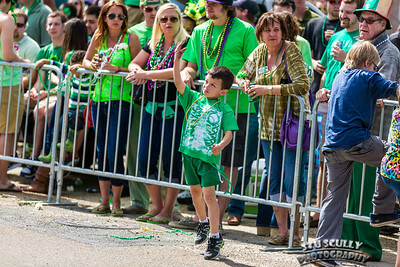 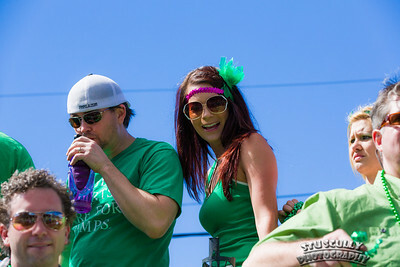 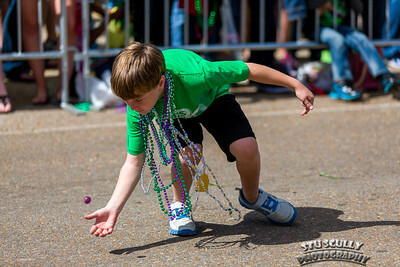 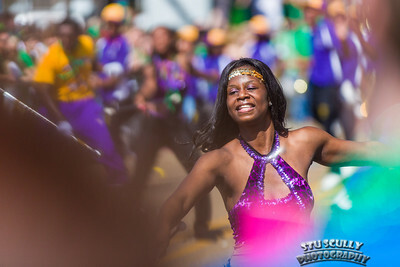 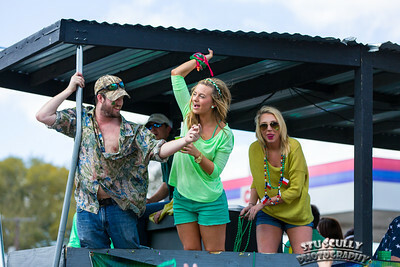 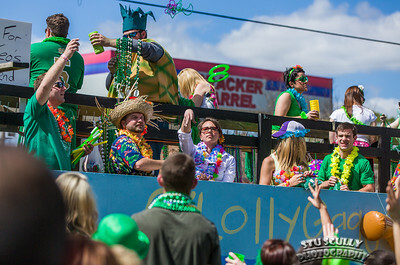 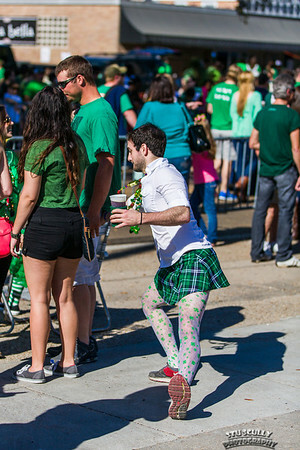 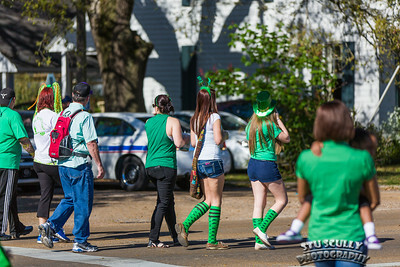 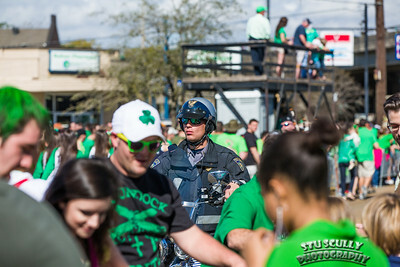 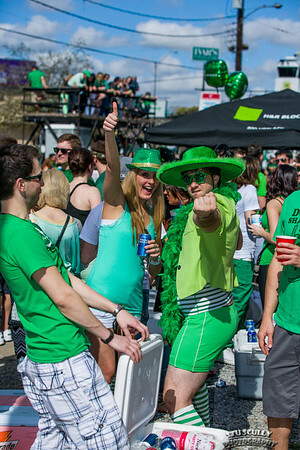 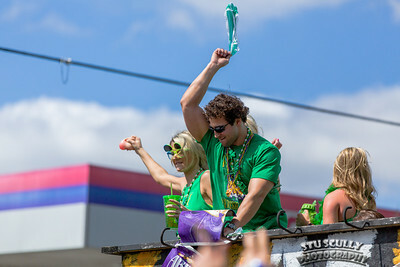 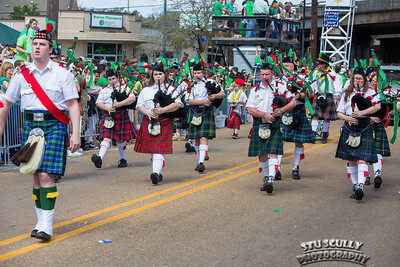 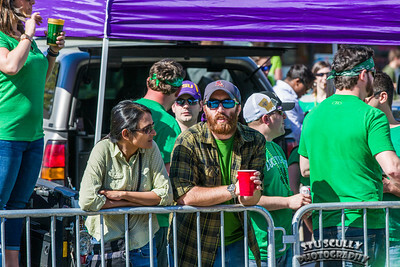 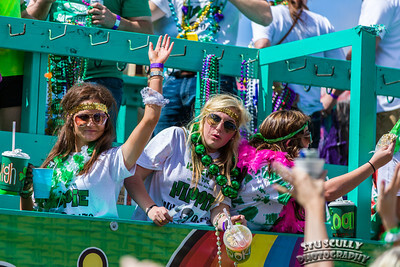 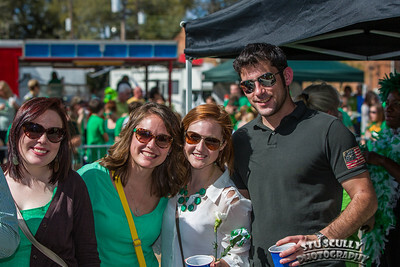 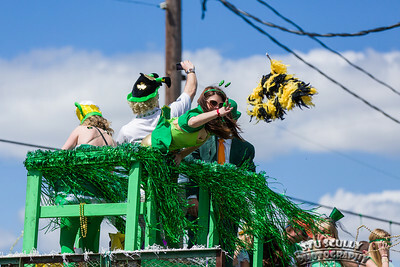 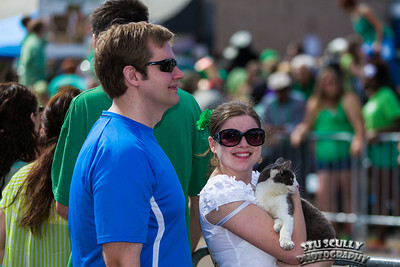 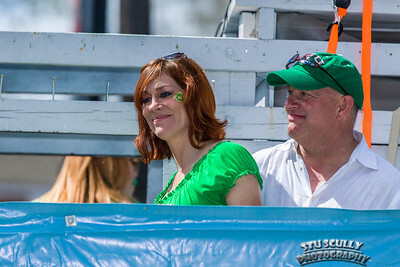 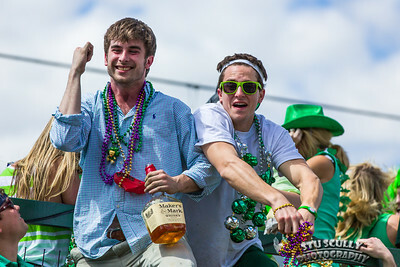 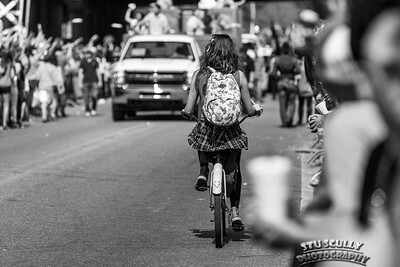 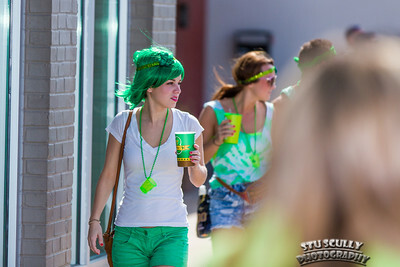 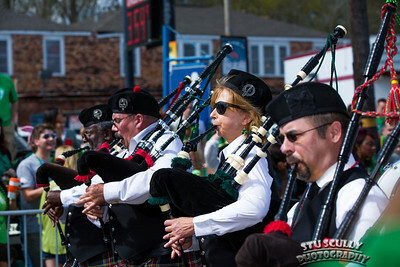 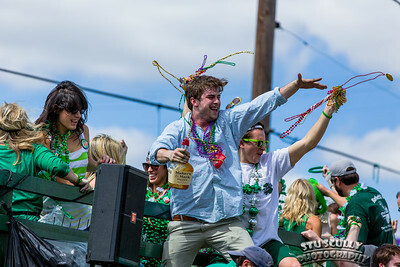 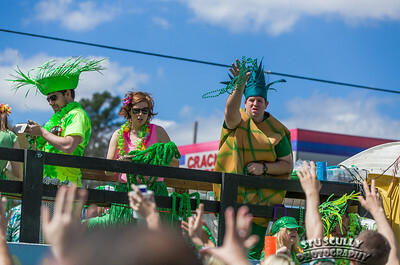 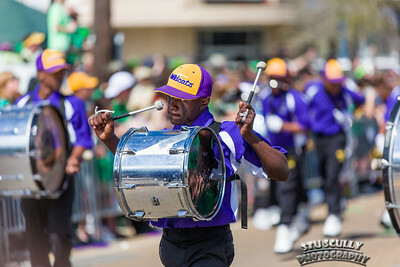 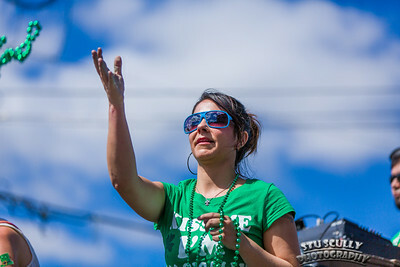 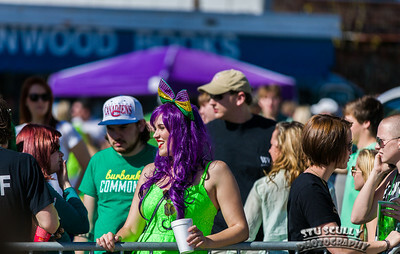 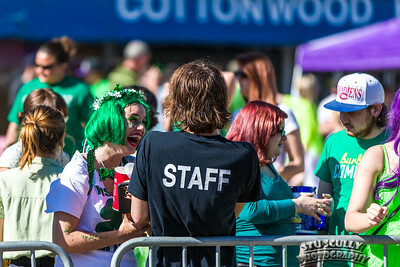 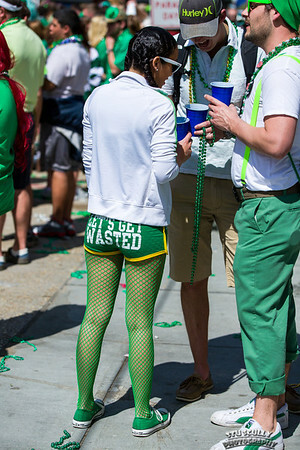 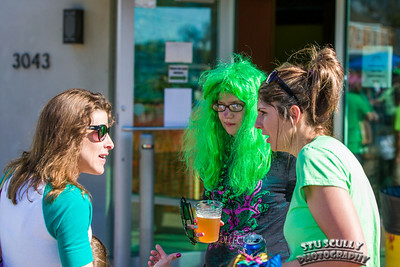 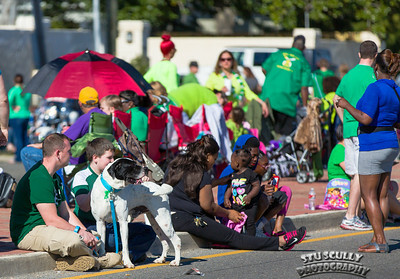 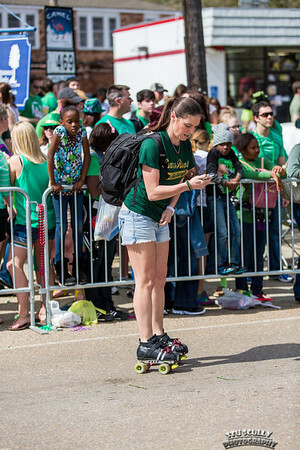 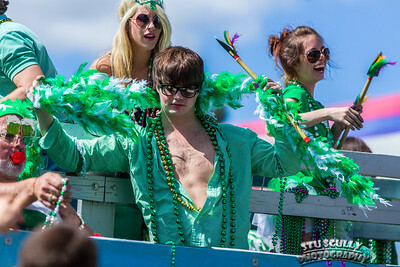 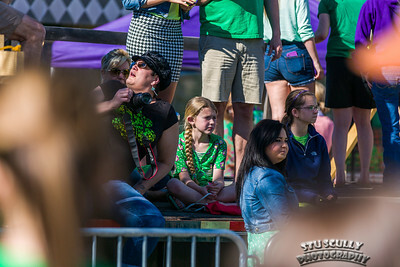 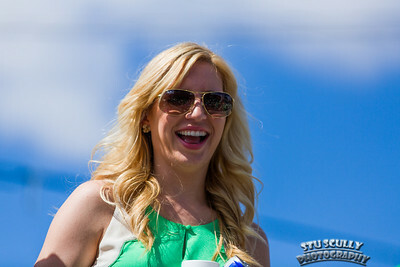 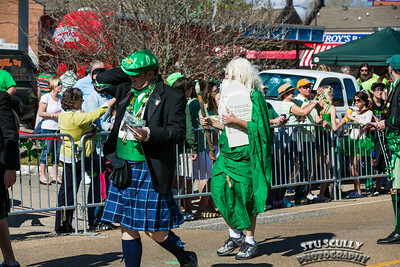 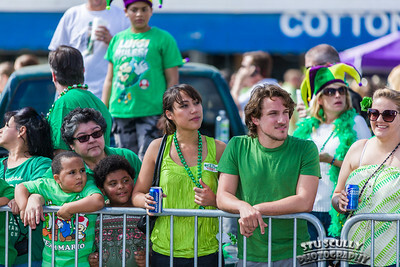 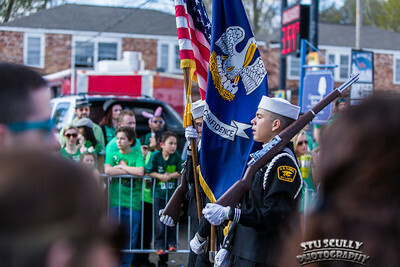 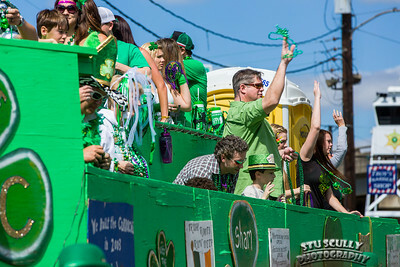 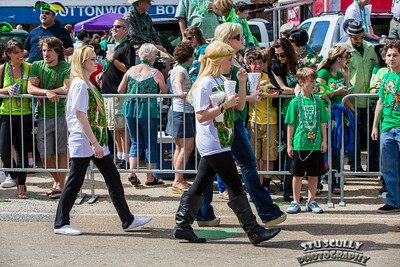 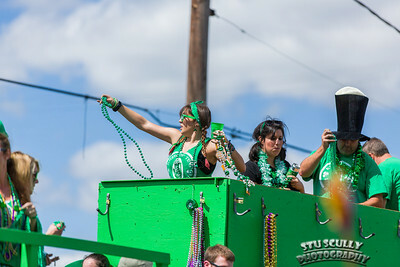 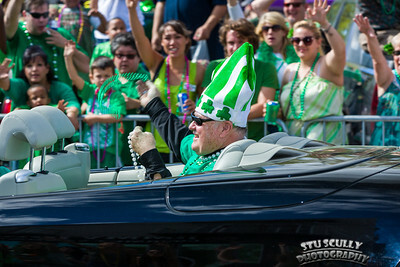 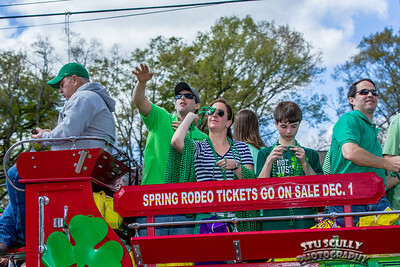 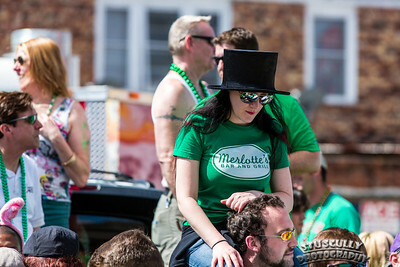 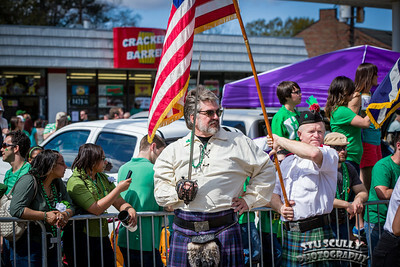 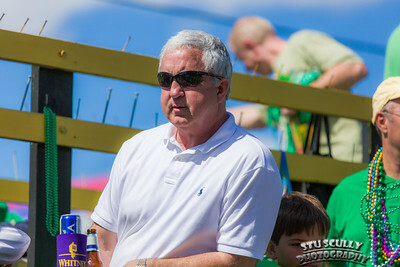 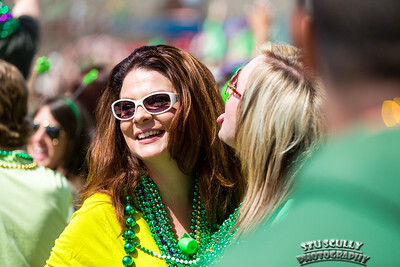 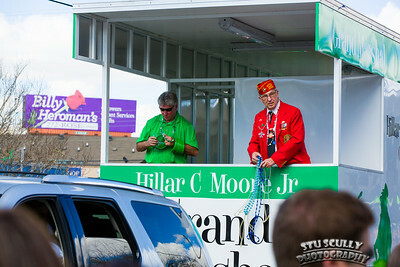 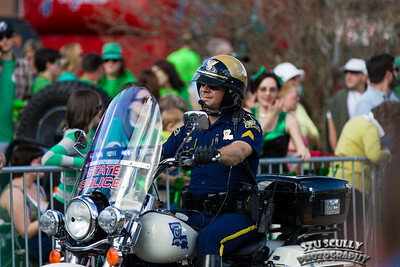 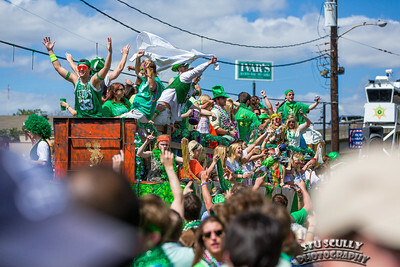 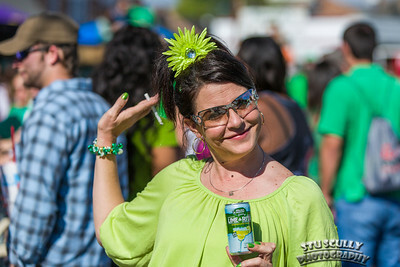 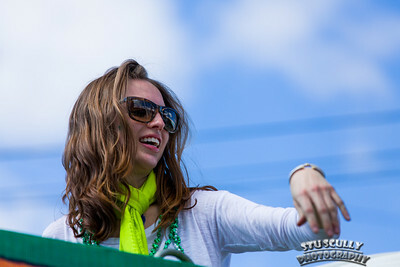 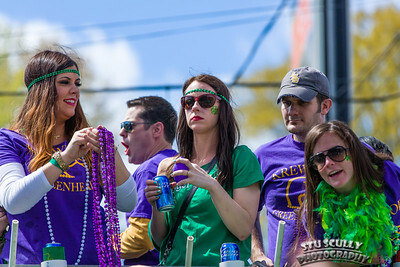 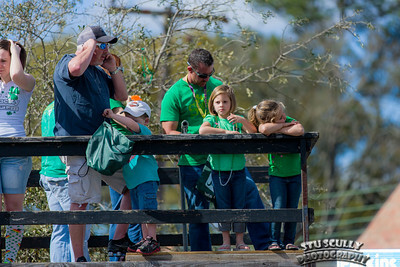 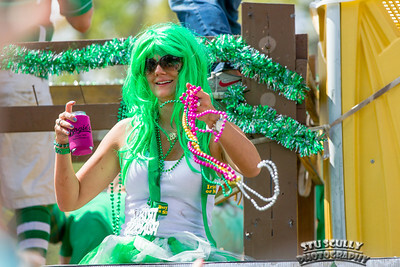 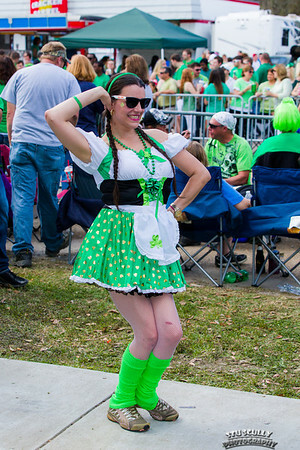 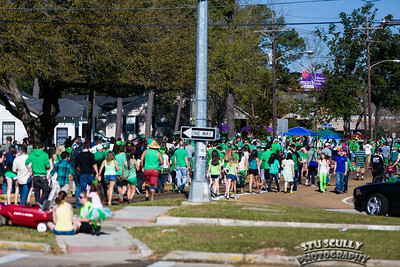 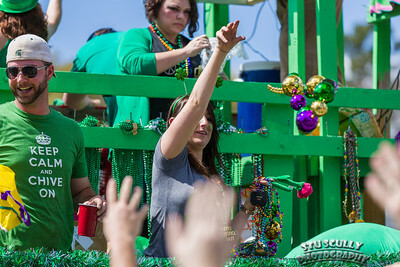 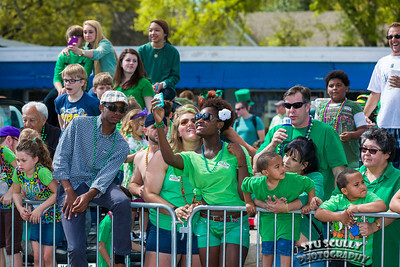 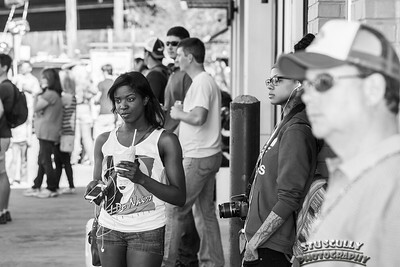 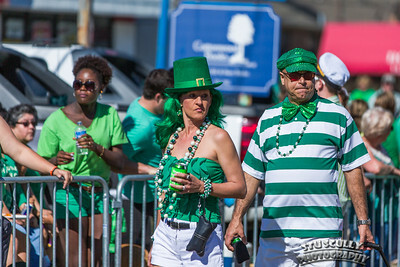 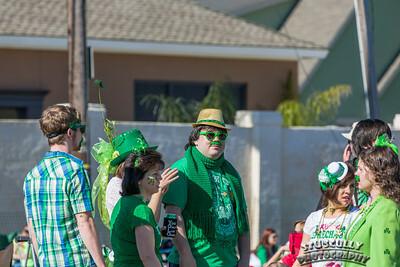 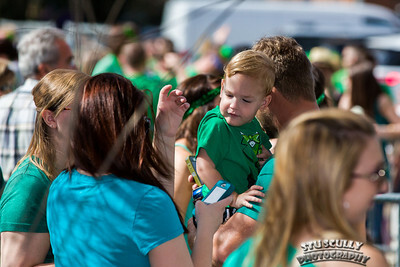 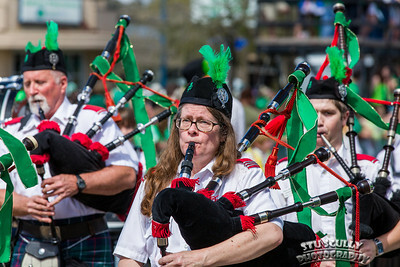 This was yet another wonderful St Patrick's Day parade in Baton Rouge. 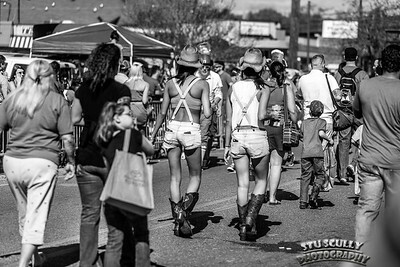 Crazy and cute outfits along with crazy and cute antics. 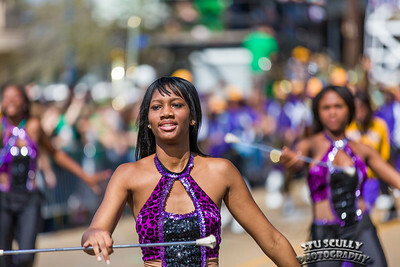 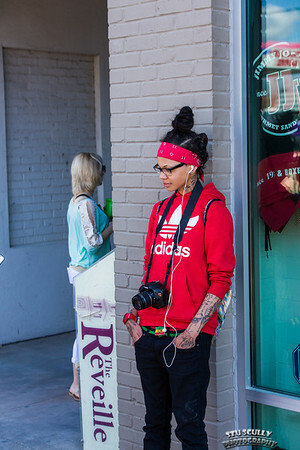 I love going to this parade every year because I always see something different!